Hey friends, neighbors, family, and squirrels! Welcome back to another great Meal Plan Monday. We’ve got some delicious food to serve up this week so let’s dive right in! 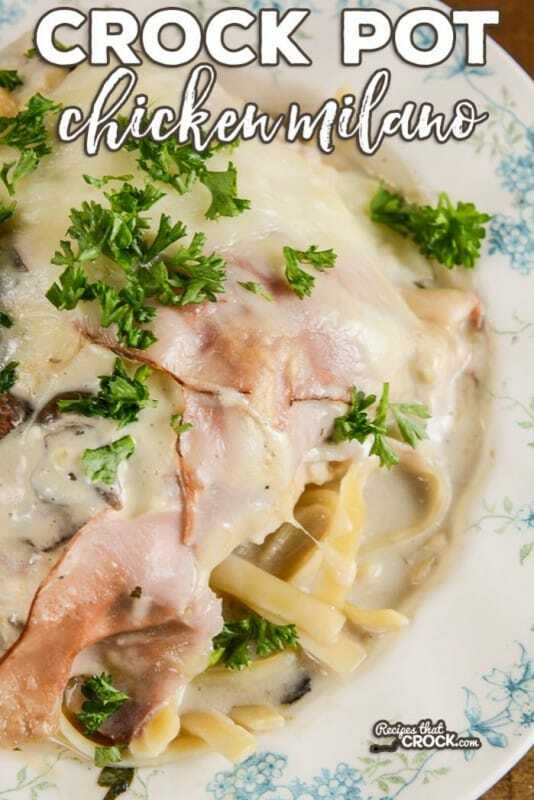 First up is Crock Pot Chicken Milano from Recipes That Crock. One look at the ingredient list and we knew full well why all of y’all clicked so much on this one! 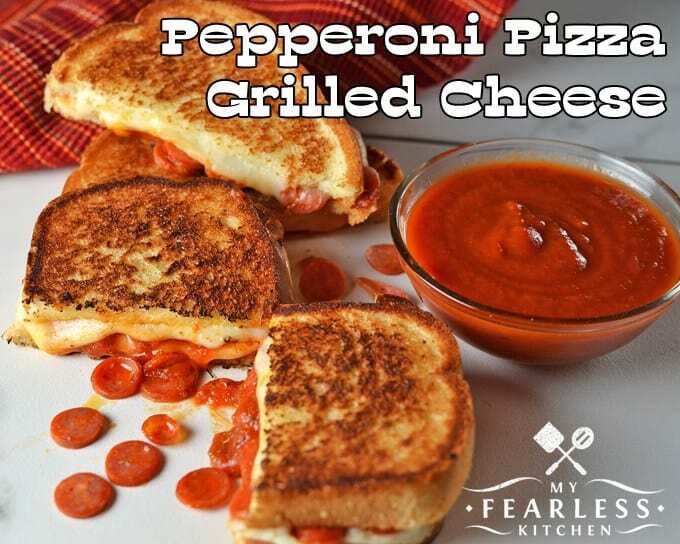 Next we have Pepperoni Pizza Grilled Cheese from My Fearless Kitchen. Our only comments on this are: YES. 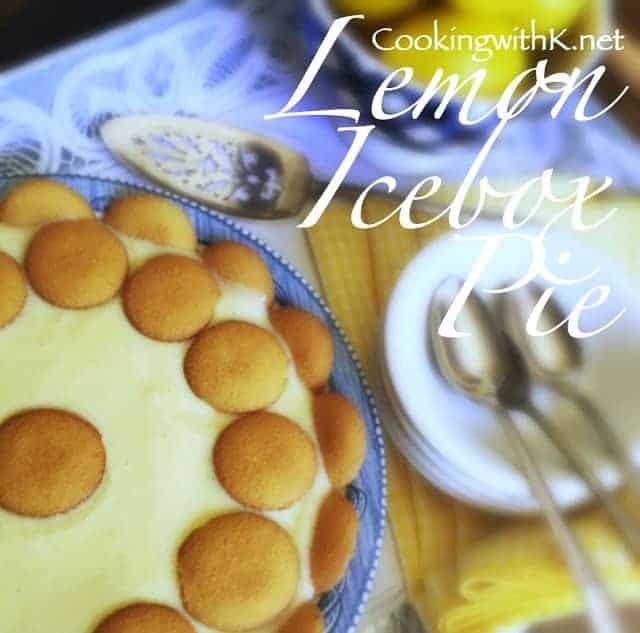 Third up, one of the blogging world’s sweethearts, Miss K joins us to offer up her Daddy’s Lemon Ice Box Pie. Seeing that this was the most clicked on recipe last week just further confirms what we already figured out about y’all – You’re smart folks! 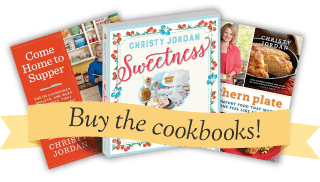 Velvet Pork Chops from Southern Plate – with a fancy new video! Thanks so much for the feature guys! Wow, so many to pick from. Makes it hard doesn’t it?? So appreciate your recipes, and since I try to stay low carb these days really love your insights. I have been making frittata recipes for a good while and have stumbled over an ingredient that I love in them. Prepared spinach dip. What a joy to use and not have to thaw and wring dry frozen spinach. Oh my goodness, that is genius!!!! I have more low carb coming up so stay tuned and thanks for the tip! There are few things in this world that I delight more in than my family and friends gathered around my table enjoying a meal.